Who says holiday organization can't be cute? 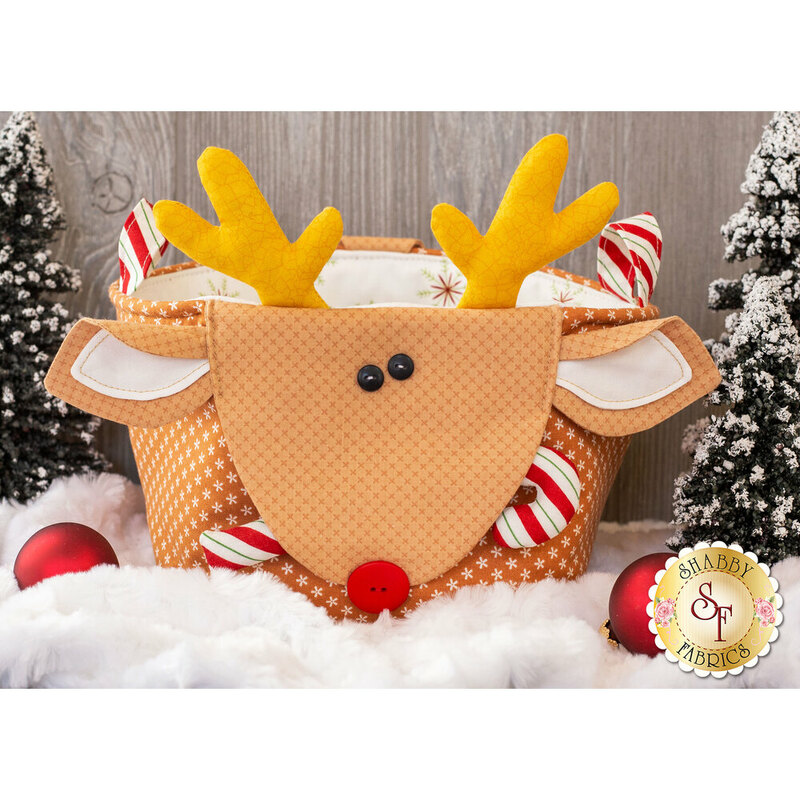 This reindeer basket is festive and fun, and can be filled with goodies, presents, gift-wrapping supplies, or anything else you need to keep tidy during the holiday season. Please Note: The pattern is NOT included, but is available in the options below! 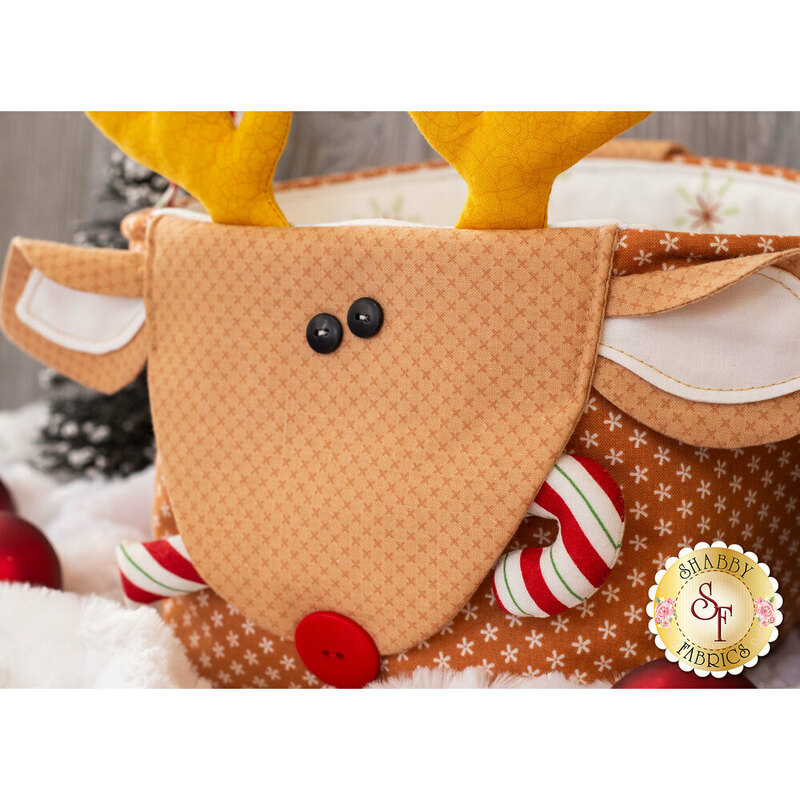 This pattern also includes instructions for the Snowman and Santa baskets, so if you are purchasing any of these kits, you only need 1 pattern.